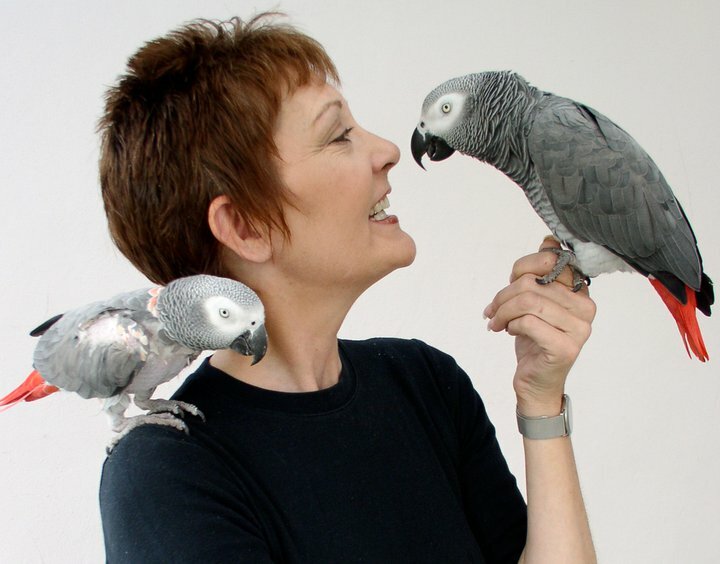 Patricia wrote this essay for Deb White, Creator of the fabulous website: “Avian Enrichment.” I absolutely love the article and agree with it completely. I wanted to share it with all of you as well. There are no such thing as “starter birds” in my honest opinion and this article expresses this perfectly. By chance, !Patricia Sund. We’re you originally from Virginia, Minnesota. I may have lived two doors south of you. Patricia said that she is originally from Chicago suburbs and lived in Minneapolis.